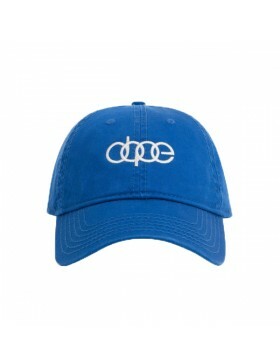 The "Bougie Crew" as they call themselves, DOPE is inspired by both luxury lifestyle and streetwear. 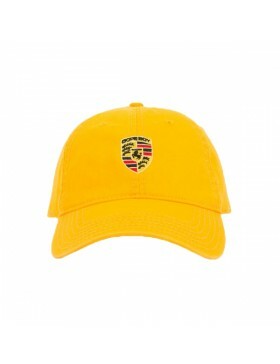 This ensures that the DOPE hats have a unique style. 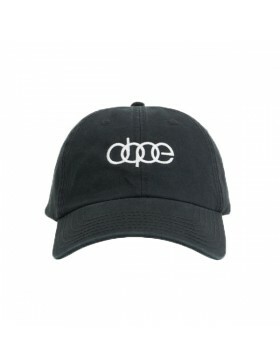 DOPE is originally from Los Angeles and here they are still represented, but their products are now all over the world in exclusive streetwear shops. 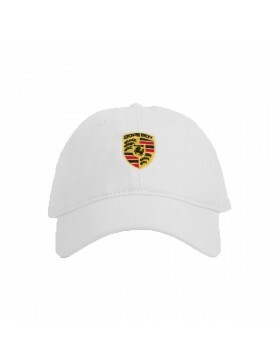 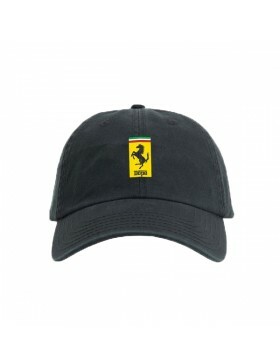 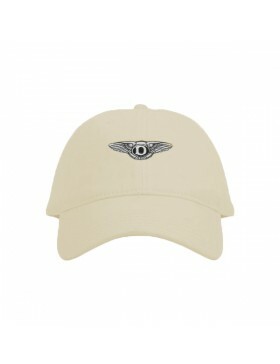 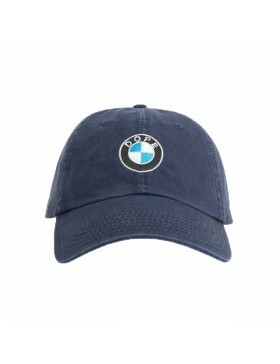 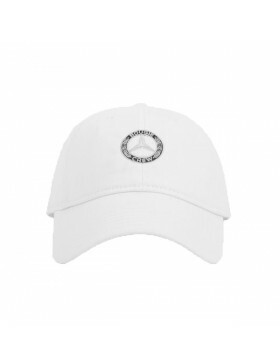 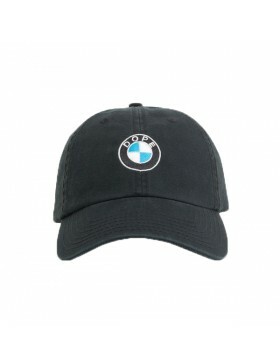 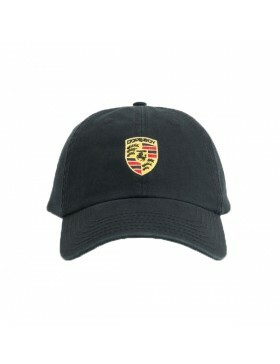 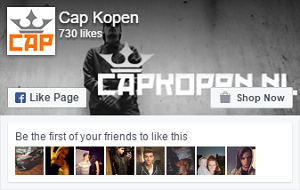 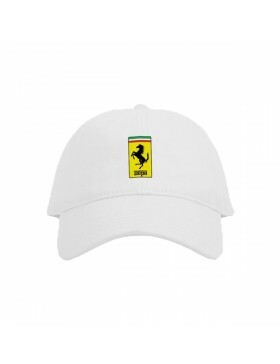 In the Netherlands we are dealer of the brand, so you want a cap that you do not see everywhere, go for the caps from DOPE!